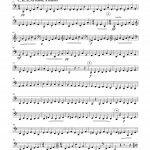 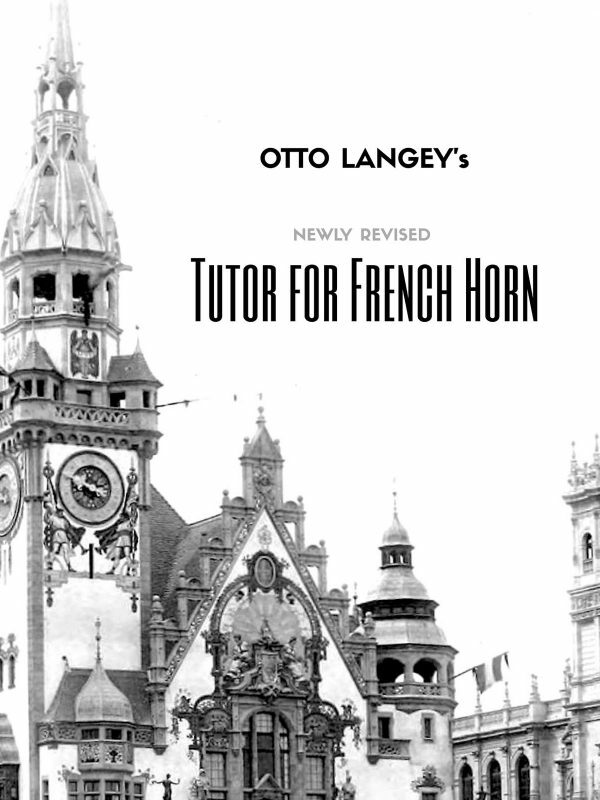 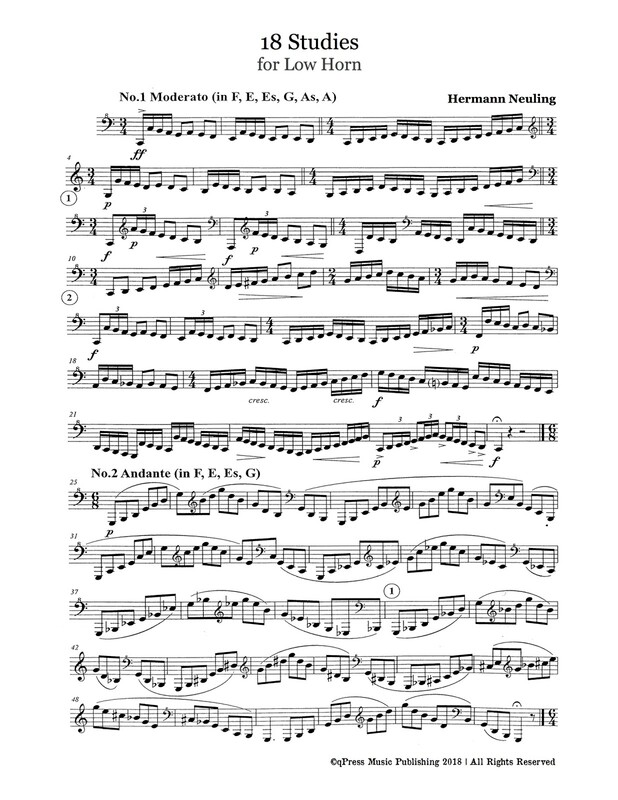 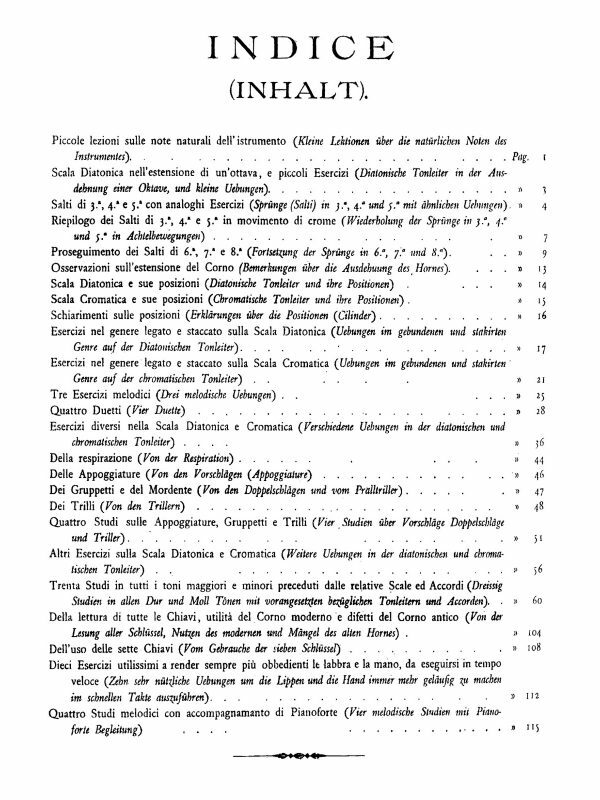 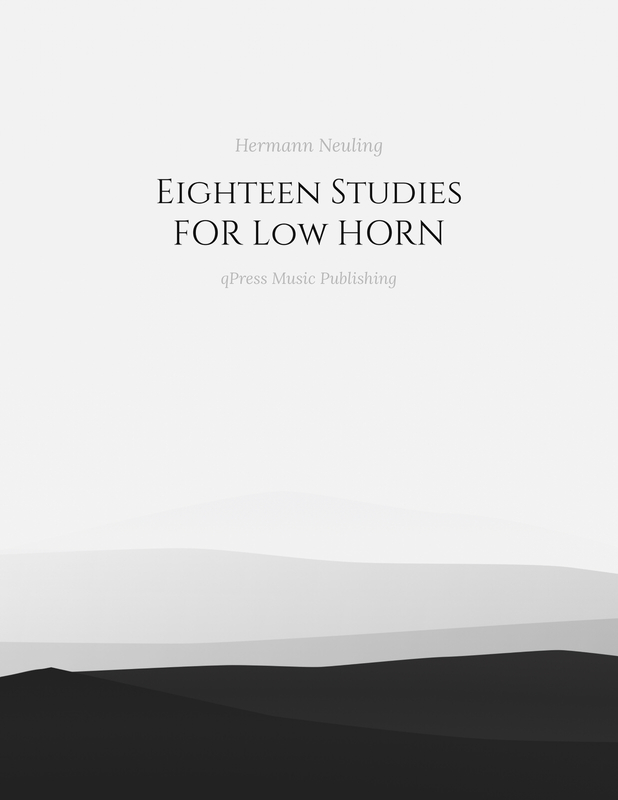 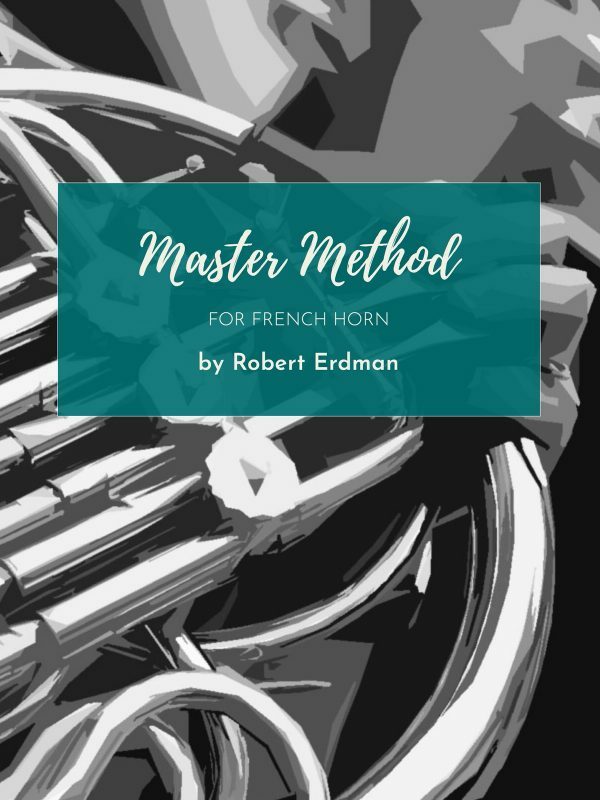 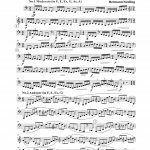 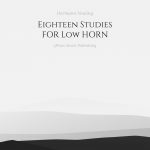 Hermann Neuling’s 18 Studies for Low Horn is one of three study books for the instrument that are used today in studios and conservatories worldwide. 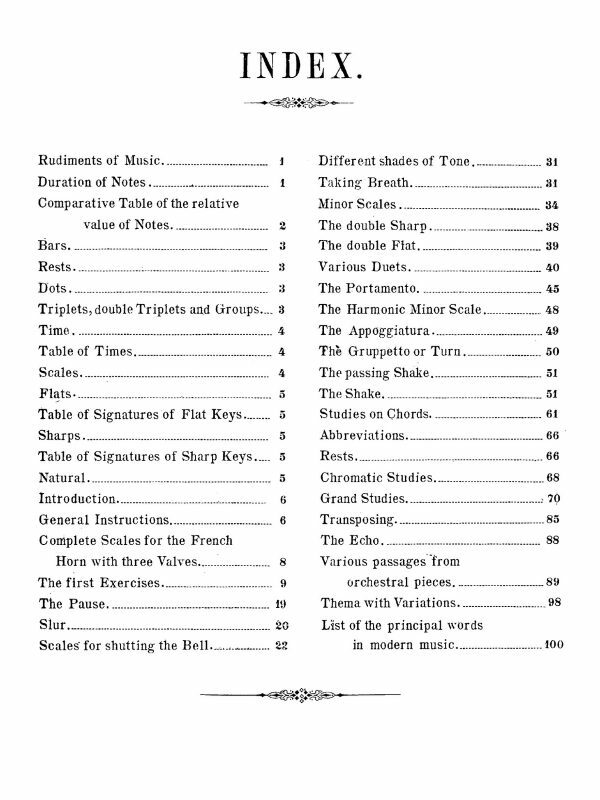 These studies offer practice on many levels. 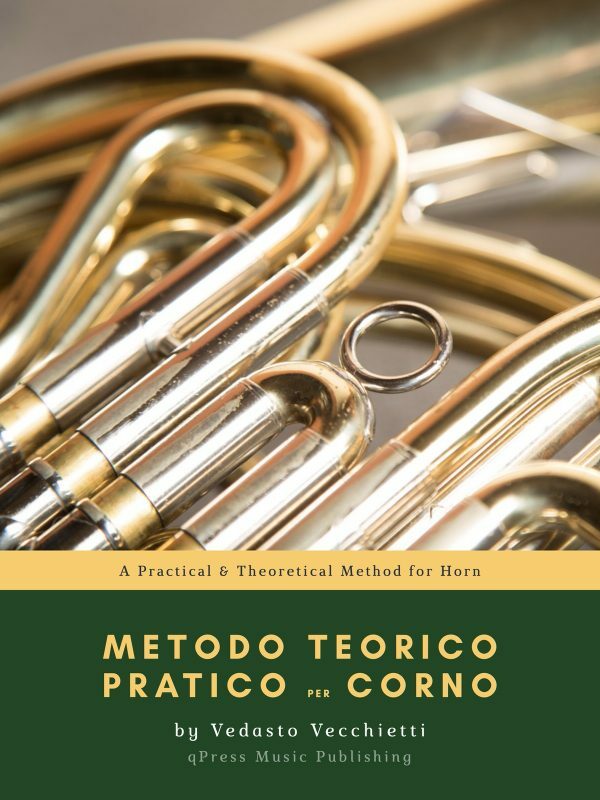 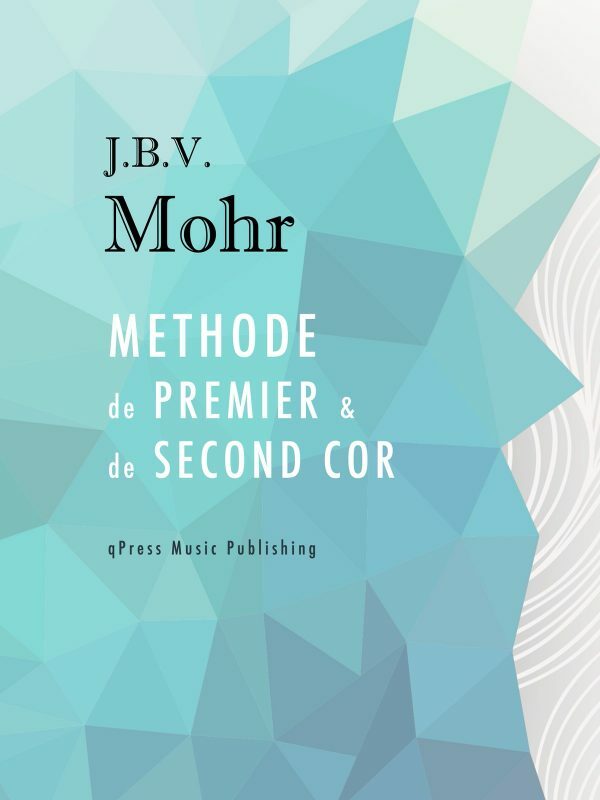 Beyond the usual range and interpretation, each study is to be practiced in a variety of keys (stipulated at the beginning of each) for practice of transposition, each go in and out of different clefs, and every study is in a completely different style. 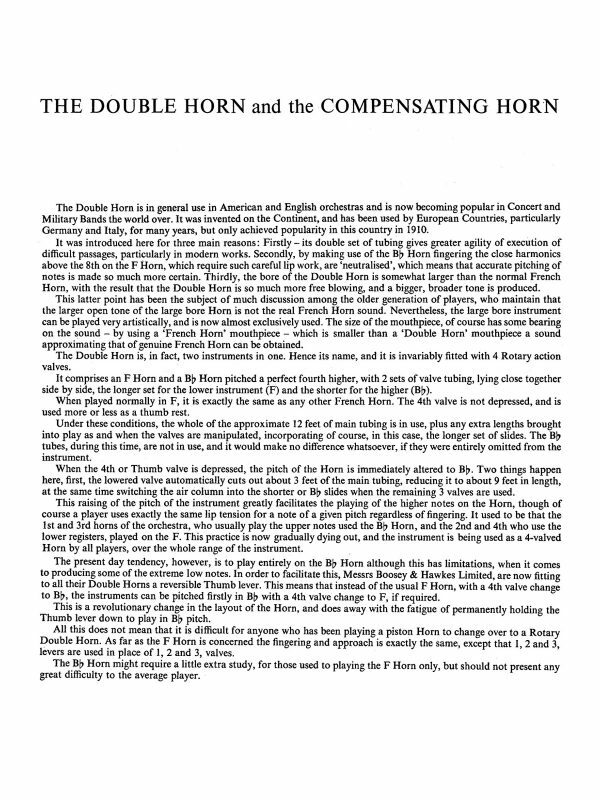 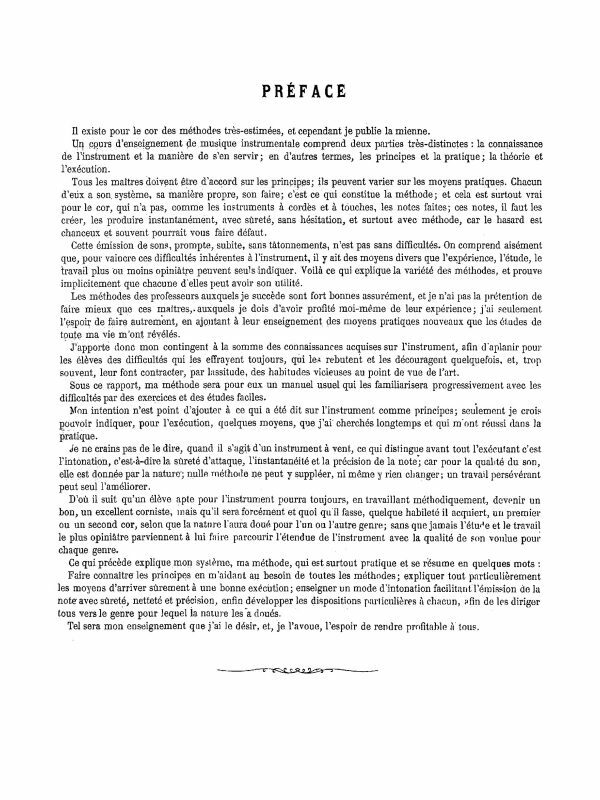 The first two pages are available to try for free to the left. 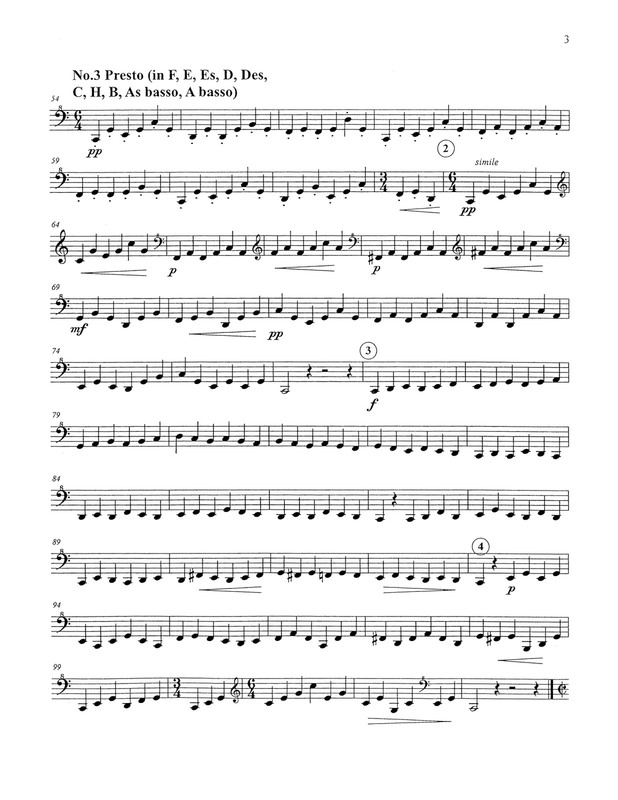 When you realize how spot on perfect these are, you can grab an immediate digital download above.